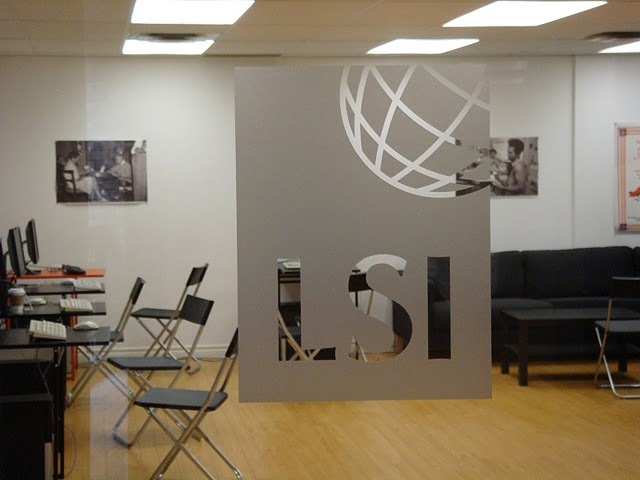 LSI-affiliated language school the English Language Academy is situated just three minutes’ walk from Sliema’s promenade, close to cafes, restaurants and shops. It is a founder member of the Federation of English Language Teaching of Malta (FELTOM), and prides itself on having staff who are friendly, helpful and approachable. Whether you choose a TOEFL exam preparation course or a more general ESL programme, you will benefit from facilities that include air-conditioned classrooms, a library and free internet access. 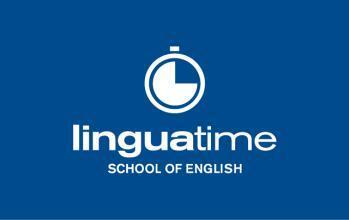 The school also runs teacher training courses aimed at experienced school teachers of English as a second language. The school is also licensed for the EU Socrates Programme for Educational Courses. Sliema is a major tourism centre occupying a beautiful spot on Malta’s northeastern coast, and an ideal destination for anyone wishing to learn English in Malta. Visitors are drawn to the balmy beaches where snorkeling, diving and cruises can all be enjoyed, and the city offers abundant opportunities for fine dining, excellent shopping and enjoying the vibrant nightlife. 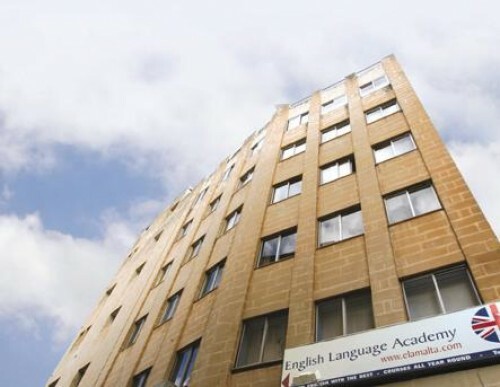 To make booking your language course a less complicated ordeal, the English Language Academy employs a full-time accommodation officer who is available to offer advice and answer any questions you might have on accommodation. We offer a wide range of accommodation and since the English Language Academy forms part of SMS Group, Malta's leading travel and tourism company, we are proud to offer the best rates around. 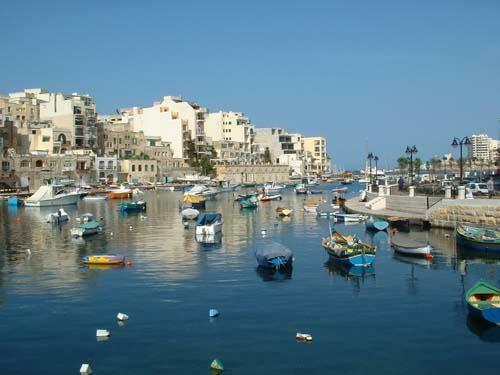 ELA has a very good working relationship with a number of host families in the Sliema and St. Julians area. We recommend this accommodation to younger students who need supervision as well as to students who wish to immerse themselves in the Maltese culture. All our host families are situated within walking distance of the school and are also on the main bus route. We also offer a number of hotels ranging from budget hotels to five star Spa resorts. Apartments are also offered, one may book an apartment for sole use or, if preferred a room in a shared apartment. For the more adventurous traveller, hostel accommodation is also offered. The Balco hostels are situated close to the school and are rated first class by the Malta Tourism Authority.